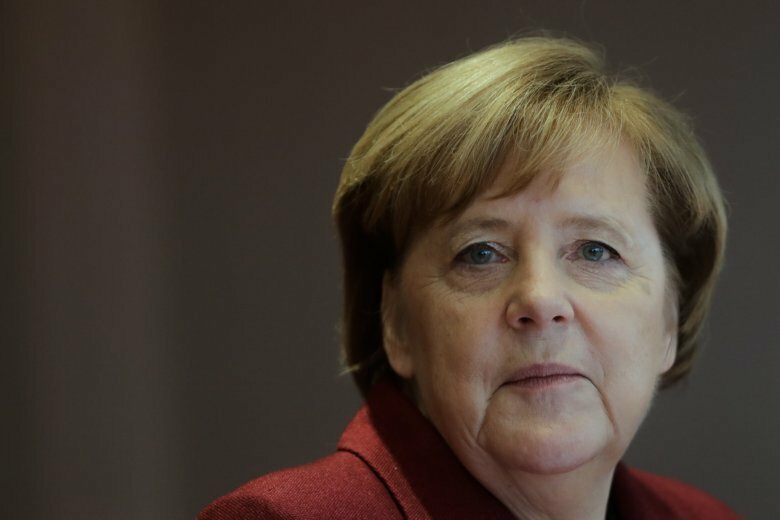 PARIS (AP) — The leaders of France and Germany are preparing to sign a treaty Tuesday that will deepen the alliance between their countries in Europe and internationally. One provision says the governments in both nations will work to get Germany accepted as a permanent member of the U.N. Security Council, where it now is one of 10 non-permanent members. French far-right leader Marine Le Pen, who opposes the pact as promoting globalization and European unity, claimed the treaty would allow Germany to share France’s permanent seat at the Security Council. “Emmanuel Macron now wants to share this seat with the Germans,” Le Pen said. The allegation spread quickly on French social media. THE FACTS: The cooperation treaty is an extension of a World War II reconciliation treaty France and Germany approved in 1963. The terms were negotiated for more than a year. Macron and Merkel plan to sign it in in the German border city of Aachen. It says both countries will push for Germany to be accepted as a permanent member of the Security Council — a position France already has supported. The French presidency says France doesn’t want to share its seat, one of only five with permanent status at the U.N. body. The other permanent members are the United States, Russia, China and the United Kingdom. The treaty doesn’t specifically mention the Alsace region specifically, but lists target areas for improving cross-border cooperation. The treaty’s introduction says Germany and France will act in accordance with their respective constitutions and national laws, as well as within the European Union’s legal framework. Frank Jordans in Berlin contributed reporting.